As one of Virginia’s earliest settlements, Colonial Heights is home to beautiful historic buildings and eye-catching architecture. At Classic Construction, we believe that every home, old or new, deserves its own stunning aesthetic. Through our professional and affordable Colonial Heights remodeling services, we’ve proudly helped thousands of homeowners add more style and function to their homes. 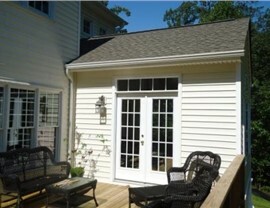 Siding, Sunroom Additions, New Windows, etc. 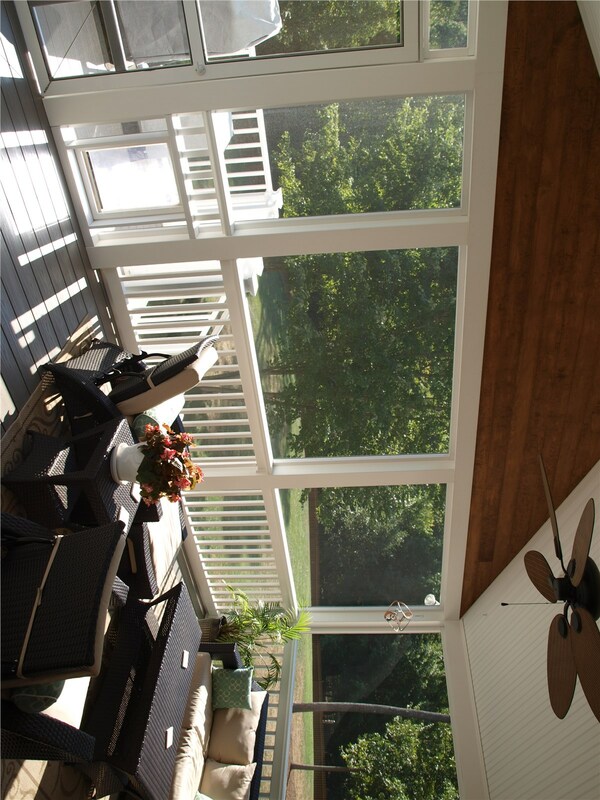 All-Season Sunrooms: No matter the weather, you can enjoy Virginia’s picturesque outdoors in a state-of-the-art sunroom. Glass Conservatories: Up your home’s curb appeal while adding to its square footage with one of our classic conservatories. 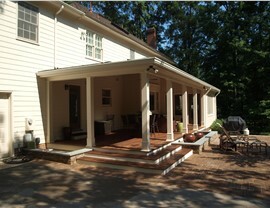 Screen Rooms: We’ll transform your porch into a comfortable outdoor space free of pesky bugs and mosquitoes. Siding Installers: Our energy-efficient siding improves your home’s energy efficiency while protecting your household from the harsh, East coast climate. 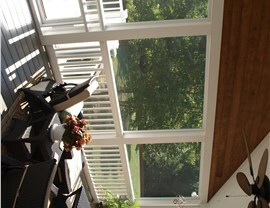 New Windows: Give your home the makeover it deserves! From beautiful bay windows to traditional picture frames, our Colonial Heights home remodelers have the ideal style for your home. 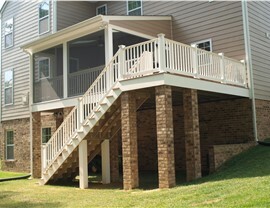 Decks: You’ll love entertaining family and friends on a gorgeous new deck from Classic Construction. Kitchen Remodeling: Treat yourself to the kitchen you’ve been dreaming of! 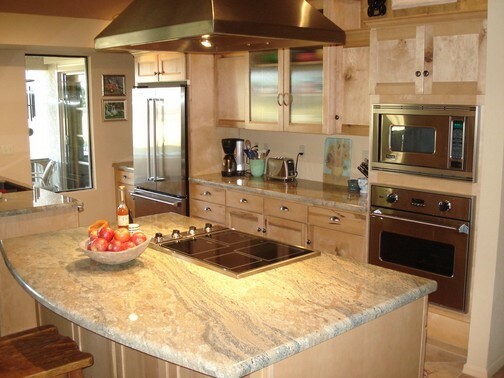 As one of the most-used rooms in your house, you’ll love the added functionality of a custom new kitchen. Home Additions: As the premier Colonial Heights remodeling company, Classic Construction can deliver a fast and affordable home extension that adds precious square footage to your current home. 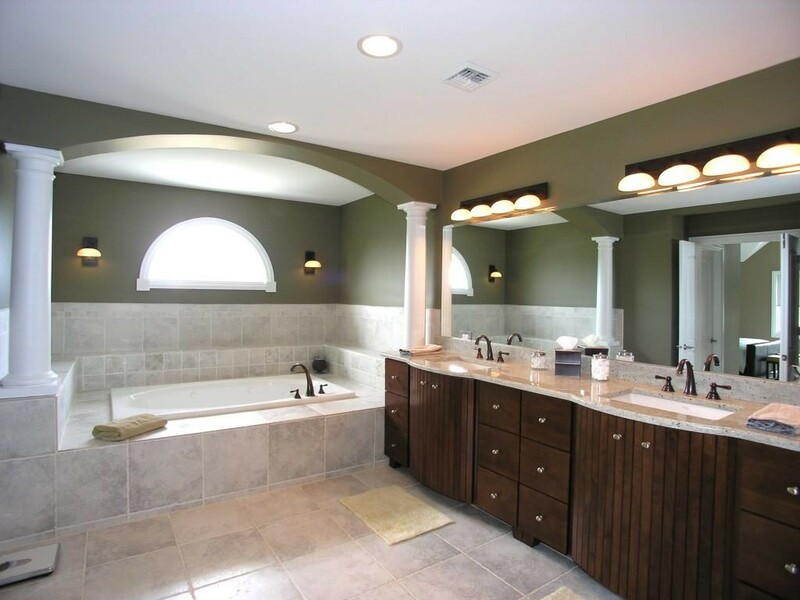 Bathroom Remodeling: If your bathroom is a little worse for wear, then have our remodeling contractors transform it into a spa-like escape. 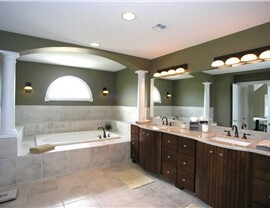 Kick off your project today by contacting our home remodelers to discuss your vision. Give us a call and speak with one of our helpful representatives to learn more about what sets us apart from other Colonial Heights home remodeling companies or fill out our online form to schedule your free, in-home design consultation.